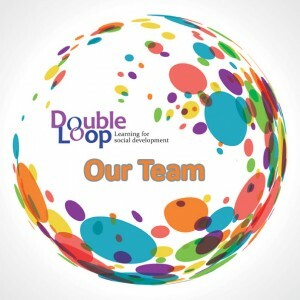 Double Loop is a collective of consultants with extensive field experience as well as in-depth knowledge about change processes, capacity development and design and facilitation of learning events. We tune our approaches to the complexity and specific challenges of each particular process of change. Double Loop learning stands for what we believe in: learning to question one’s assumptions in order to find innovative solutions. We, Double Loop advisors, believe in the power of action learning. We are committed to create space in social development processes to learn from practice. We facilitate practitioners and social organisations to become more effective and capable in bringing about social change. For us increasing organisations’ adaptive capacity is essential in the dynamic, complex contexts of international cooperation.Key to our approach is building capacity of development practitioners to systematically learn from their actions and translate insights and lessons learned directly into their daily practice. In this process we stimulate the linkage between practical experiences and existing concepts; and by bringing to the surface distinctive perspectives and experiences of different stakeholders we facilitate a process of peer learning.